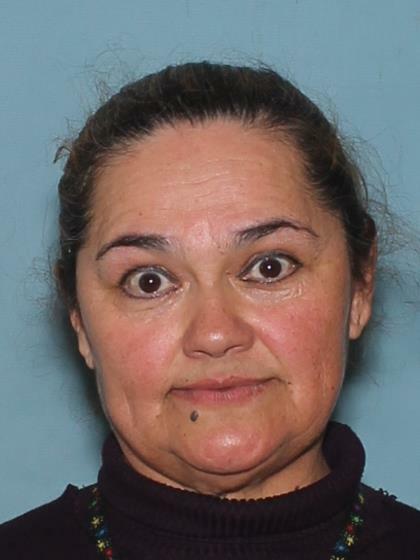 On March 6, 2019 at approximately 7:00 P.M. Maria Guadalupe Garcia Zarate was last seen in the area of North 29th Avenue and West Van Buren Street in Phoenix, Arizona. Her family is concerned for her welfare. Maria also goes by the name "Lupita." She may be suffering from a medical condition that might cause her to appear confused or disoriented. Maria was last seen wearing a gray sweater, dark blue jeans, a medical mask, and carrying a purse.